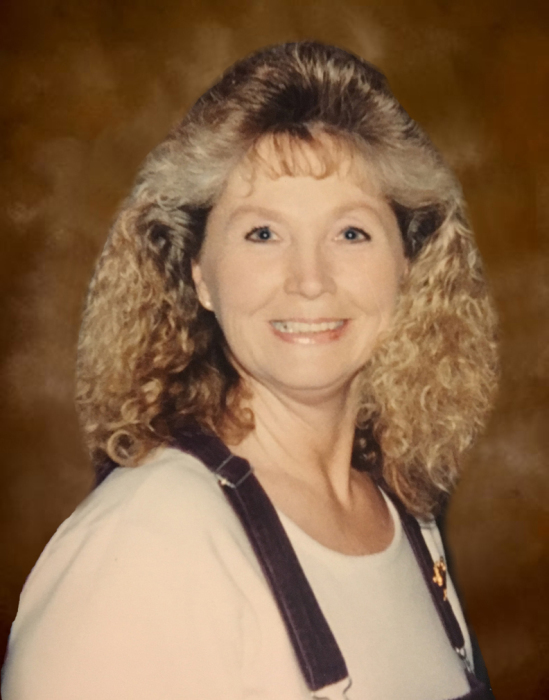 Cathy Sue Richardson Russell, age 67 of Lansing passed away Wednesday at Carolina's Continued Care Hospital in Kings Mountain. Mrs. Russell was born in Ashe County Friday, May 18, 1951 to the late James Earl "Jim" and Danish Jerrell Brooks Richardson. She was preceded in death by her parents and a son, Gary Allen Barr. Cathy was an avid collector, she loved spending time with her dog, "Bossy". You could say that Cathy never met a stranger and she loved to visit with others. Most importantly Cathy loved her children very much and was always there for them. Mrs. Russell is survived by her son, Mark Roper and wife, Vanessa, brother, Mike Richardson and wife Carolyn all of Lansing. One grandson, Logan Roper, nieces, Molly and Mandy Richardson, nephew Jesse Richardson as well as five great nephews. Funeral services will be held Sunday, September 9, 2018 at 3:00 pm at Badger Funeral Home Chapel by Rev. Dennis Poe and Minister David Lyalls. The family will receive friends from 2:00-3:00 pm one hour prior to the service. Flowers will be appreciated or memorials may be made to the family c/o Badger Funeral Home 300 E. Main St. West Jefferson, NC 28694.